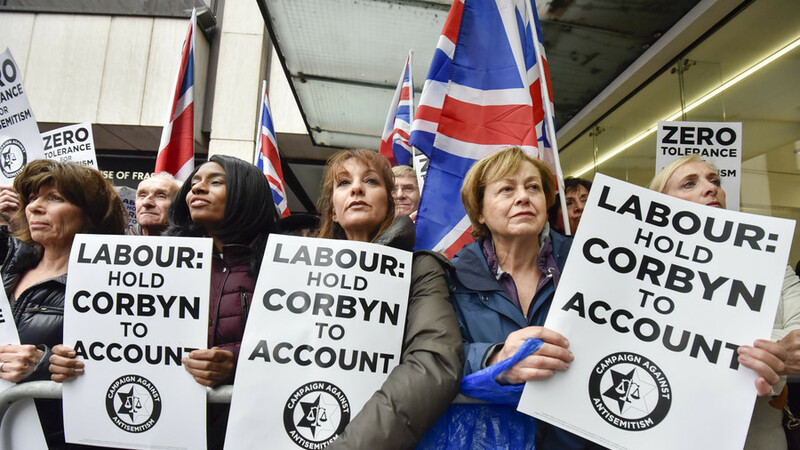 The Israeli Labor Party has decided to temporarily sever all ties with its British counterpart following allegations of anti-Semitism aimed at leader Jeremy Corbyn. The party said it could not maintain relations with Corbyn, citing his perceived failure to tackle alleged anti-Semitism within the Labour Party. 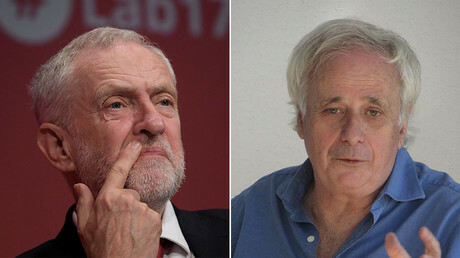 A letter sent to Corbyn, who is avowedly pro-Palestinian, also stated that his “public hatred” of Israel’s state policies acted as a deterrent to any constructive relations. Corbyn, who has been a lifelong campaigner against racism, has faced accusations of anti-Semitism ever since he became leader, initially due to his endorsement of dialogue with Hamas and Hezbollah, who he described as “our friends.”The accusations flared up again at the end of March after Corbyn expressed online support for a muralist whose work had anti-Semitic tropes. Corbyn has a history of defending Palestinian rights. Most recently, he condemned Israel for its “inhumane” killing of Palestinians on its border with Gaza. Dozens of Palestinians were killed when Israeli soldiers opened fire on protesters. “They [Palestinians] have a right to protest against their appalling conditions and the continuing blockade and occupation of Palestinian land, and in support of their right to return to their homes and their right to self-determination,” Corbyn said. He endorses the UN’s two-state solution, which envisages a State of Palestine alongside that of Israel.